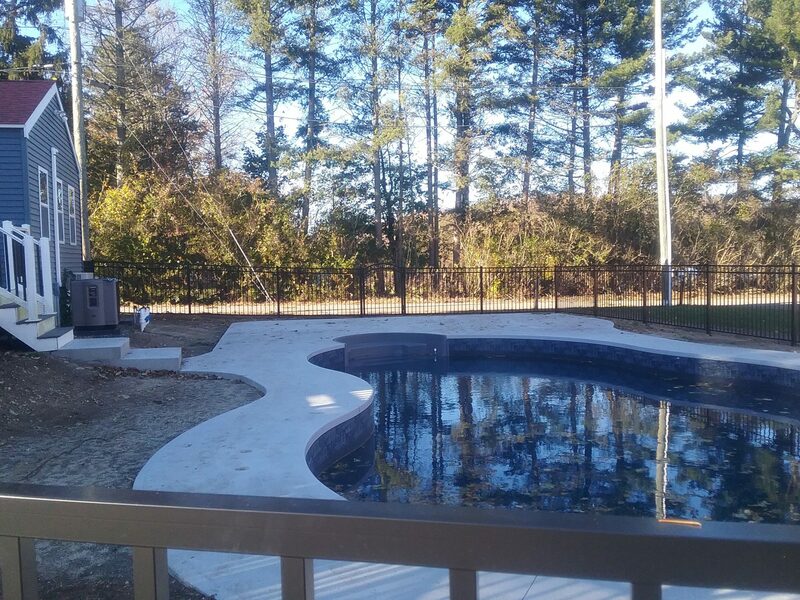 A fence should either be around the pool or around the property. The gaps in the fence should be narrow enough to block a child or pet from going through. Fence material should be both durable and not climbable. Pool fence height requirements vary across the area. However, most townships do not have a fence material requirement. 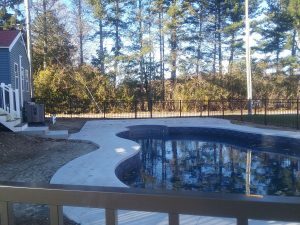 You hire a professional to handle your pool installation, but you should also hire one to handle the fence enclosing the pool. A professional understands the regulations and requirements for fencing in your area. Don’t chance your family’s safety or a fine.